@RohdeScott: @notaxation @yosp and I laughed at this rumor over dinner. 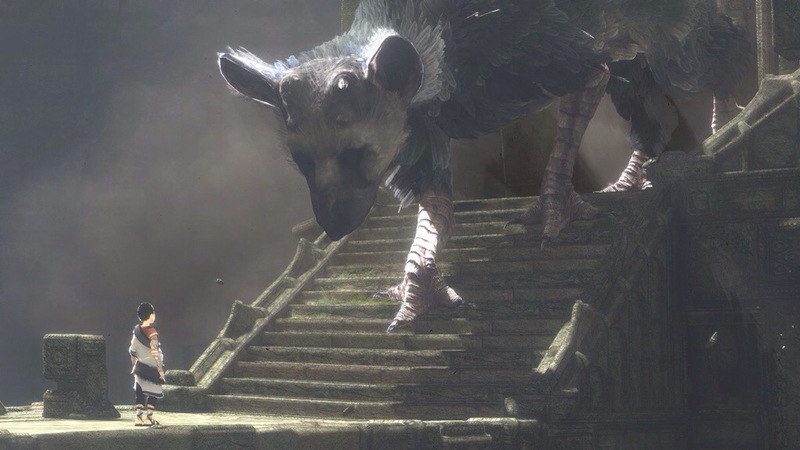 The Last Guardian has NOT been cancelled. So it looks like the ongoing saga continues on. It might be a bit on the embarrassing side if Sony shows nothing for the game at this years show. Original Story: According to IGN, The Last Guardian is officially cancelled. The spiritual successor to ICO and Shadow of the Colossus seems to be no more as Sony calls it quits on the long developed game. Sad news considering many have been waiting for this game from Team ICO. Now that the game is gone, question is what will the developers work on next?